How I can help. Fees. Using your insurance. Class descriptions, schedules, locations, and fees. Workshop information. My training. My office location and contact information. Read news: visit my news page. 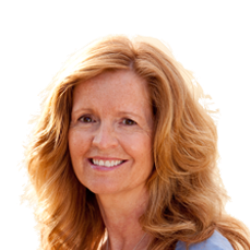 Beth O’Brien, PhD, is a Licensed Psychologist in private practice in Fort Collins, Colorado. 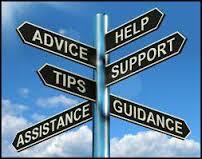 She counsels individuals and couples. 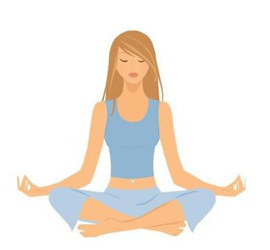 Beth is also a Registered Yoga Instructor who teaches Vinyasa flow yoga and Restorative yoga classes. She can incorporate yoga into counseling.